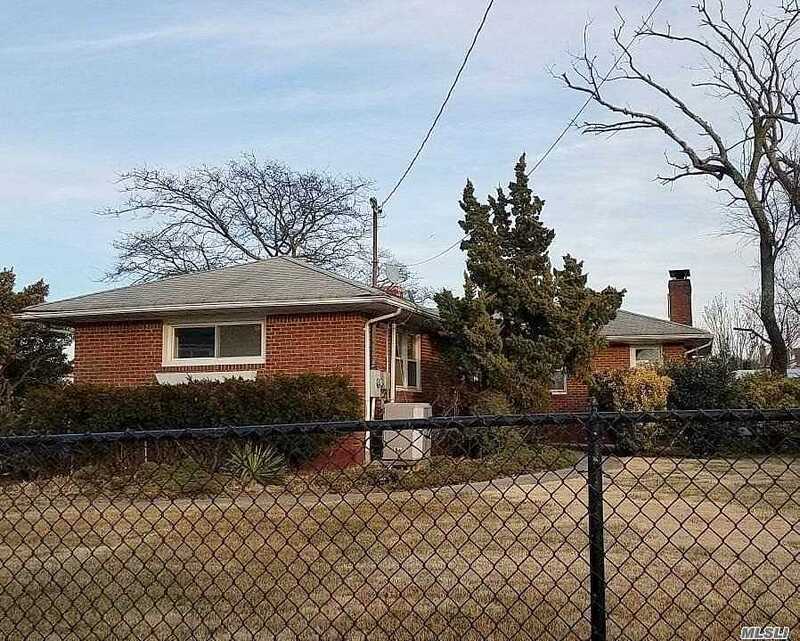 Hi, I am writing in regards to the property at 3457 Weidner Ave, Oceanside, NY 11572. Please send me more information or contact me about this listing. This listing is NOT a foreclosure. Ranch Style Home. This Home Features 3 Bedrooms,2.5 Baths & Eat In Kitchen. Centrally Located To All. Don't Miss This Opportunity!This MLS Resale home is a single family home located in Oceanside. It offers 0.27 acres in size, 3 beds and 2.5 baths. Review its detailed information and determine if this Oceanside MLS Resale has the qualities you are looking for.